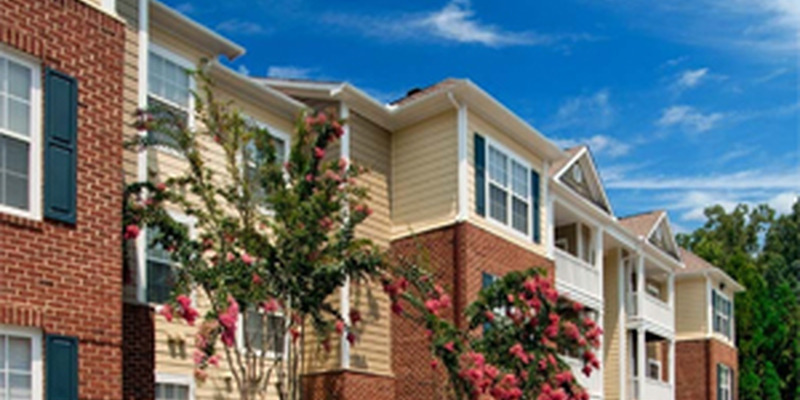 Creek’s Edge at Stony Point Apartments in Richmond, VA is located between Richmond’s West End and the South Side. 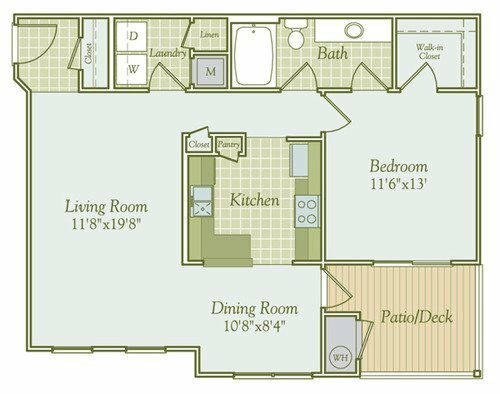 Our luxury apartments are walking distance to Stony Point Fashion Park, home to a wide variety of restaurants and great shopping at many of your favorite spots such as Anthropologie, Bath & Body Works, Saks 5th Avenue, Restoration Hardware, Fleming's Steakhouse, Latitude Seafood Co., P.F. Chang's, and much more. 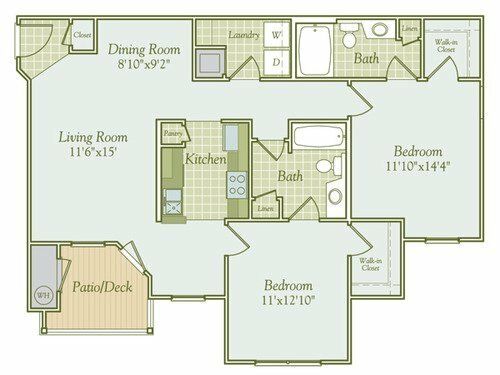 Creek’s Edge at Stony Point Apartments are available in one, two and three bedroom layouts and include upscale features such as 9-foot ceilings, crown molding and beautiful gourmet kitchens with optional upgrades like stainless steel appliances, granite or laminate countertops. For daily commuters or those who head downtown for the occasional night out, downtown Richmond is just 10 miles from Creek's Edge at Stony Point Apartments, making the drive into town very convenient. Our residents enjoy a wide array of community features including 24-hour controlled access entry gates and emergency maintenance, a pet-friendly environment for pets to enjoy, resort-style outdoor pool area with in-pool lounge area and spa jets, outdoor kitchen with sundeck, 24-hour fitness center, car wash facilities, recreational clubroom with a pool table, shuffleboard table, and HDTV’s, and much more. Whether you've recently moved to Richmond or have lived here for years, we are here to help in your apartment search. 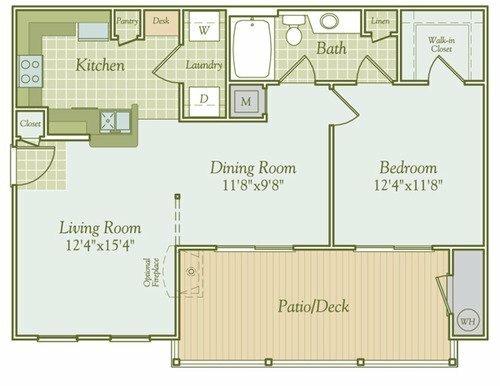 We offer 6 different floor plans that come in a range of sizes and layouts with upscale features like oversized windows, high ceilings, chair railing, available gas fireplaces, ceramic-tiled entry foyers, gourmet kitchens, luxurious bathrooms, private patios/balconies, and more. 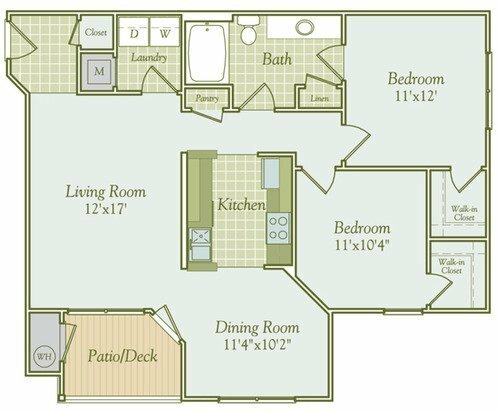 Apply online today to take the first step towards your new luxury apartment at Creek’s Edge at Stony Point.